I wanted to pass on a NEW - REVISED Cruise flyer to each of you... we've changed a few things and wanted to be sure you had the updated information. It's going to be faster and less expensive to fly into Ft. Lauderdale, Fl than Orlando. You can also fly into Miami and take a shuttle to the Ft. Lauderdale Ship Port. PASSPORTS ARE REQUIRED FOR THIS CRUISE. Christmas.... can you believe it? 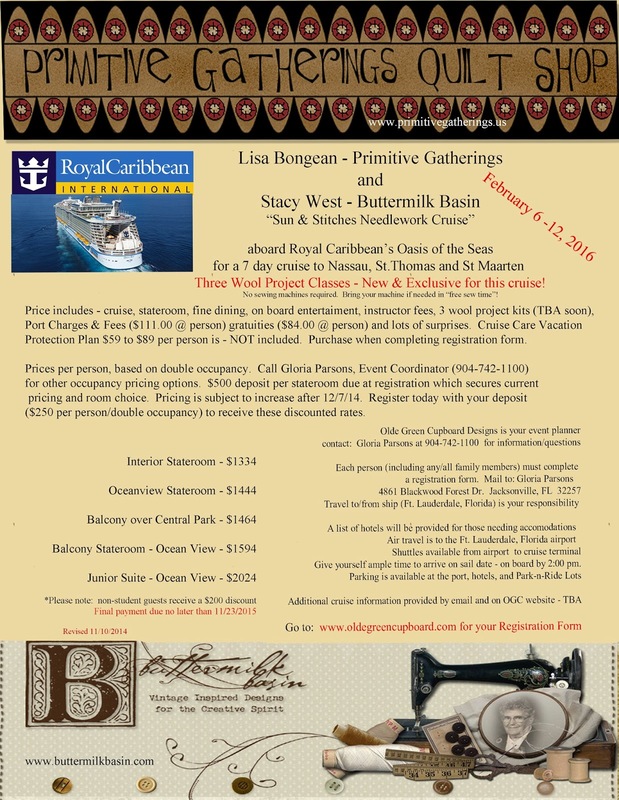 Our NEXT Cruise is planned!